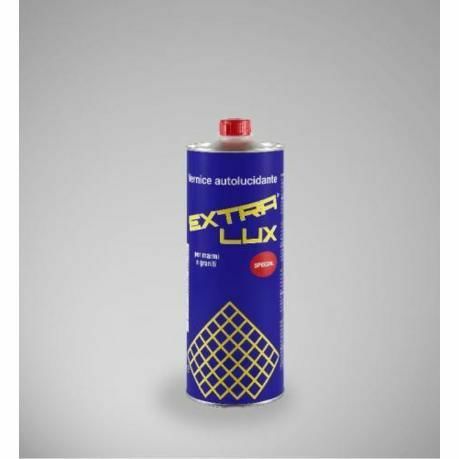 The Extra lux self-polishing varnish is formulated with resins and highly selective waxes, the mixture assures flawless polishing on marble and granite. The formula has been studied in order to provide the treated surface with a lasting polish even after exposure to atmospheric conditions. 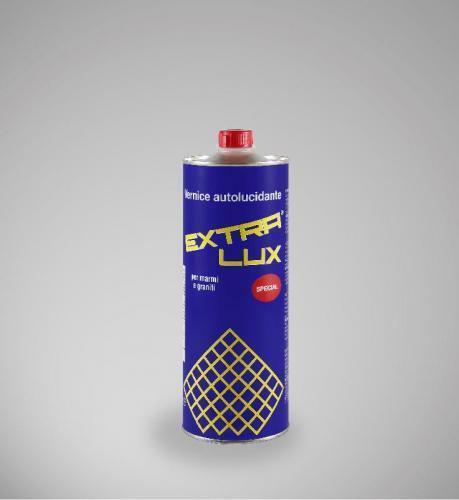 Extra Lux has a wide range of application on all surfaces where traditional polishing may be difficult: corners, borders, edges, columns, etc, and on structures already installed. This new spray packaging allows fast, long-lasting and effective application even by unskilled personnel and by end-users. Please allow 20-30cm distance between the spray can and the surface you wish to apply with varnish. This Varnish is suitable for indoor & outdoor use, please open all windows and allow 20-30 minutes for the room to air out once its applied indoors.